At the peak of class we will link the breath, movement, and poses together into a continuous, flowing, dance-like, moving meditation. Slow Flow Vinyasa Yoga allows beginners to create their own synchronized dance, while learning poses and how to move, breathe, and stretch between poses. Slow flow brings the element of time into the practice. The practitioner has time to evaluate how and when a pose should to be modified, due to physical limitations or limitations in experience. The student also has the time to mentally engage with the body, as it moves through a series. 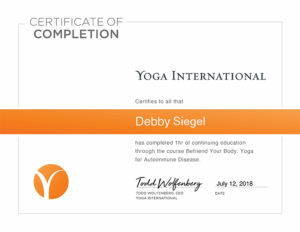 The mind and body connection is one of the main goals when practicing all forms of Yoga. Slow flowing Vinyasa is a wonderful practice in discovering one’s personal limitations and learning how to move past those limitations. 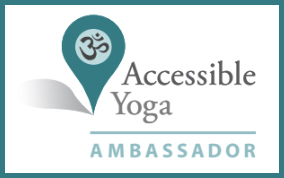 Slow Flow Yoga is not restricted to beginners or those with physical limitations. 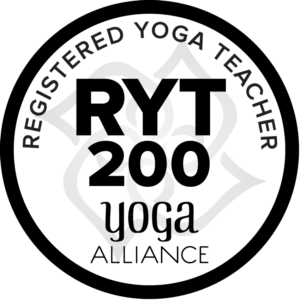 All levels of Yoga practitioners can find their personal challenges, as they slowly and mindfully move through a series. Even the most advanced Yoga practitioner has much to learn within the reflective pace of slow Vinyasa. If you’d like to come try this class. 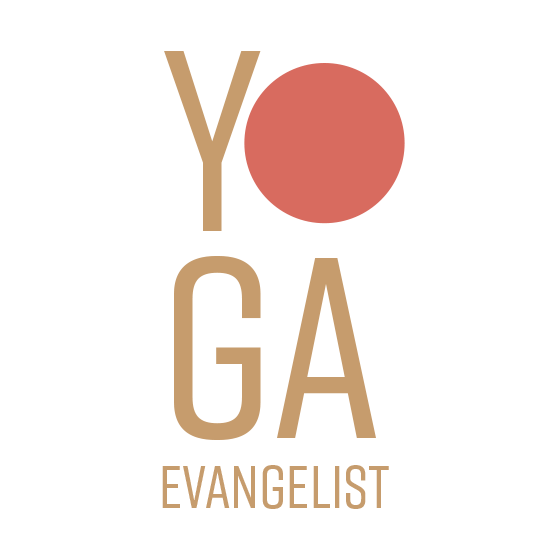 I have a free guest pass available for every class I teach at Yoga Six. Please reach out and let me know if you’d like my pass.